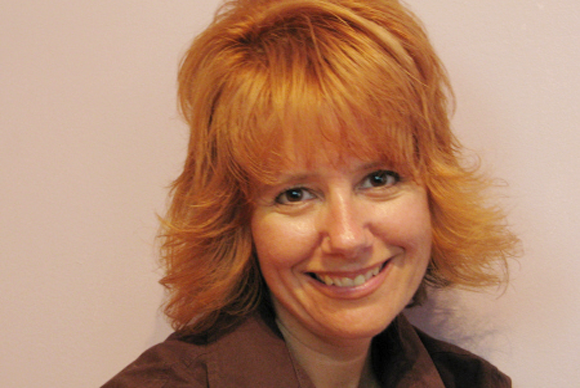 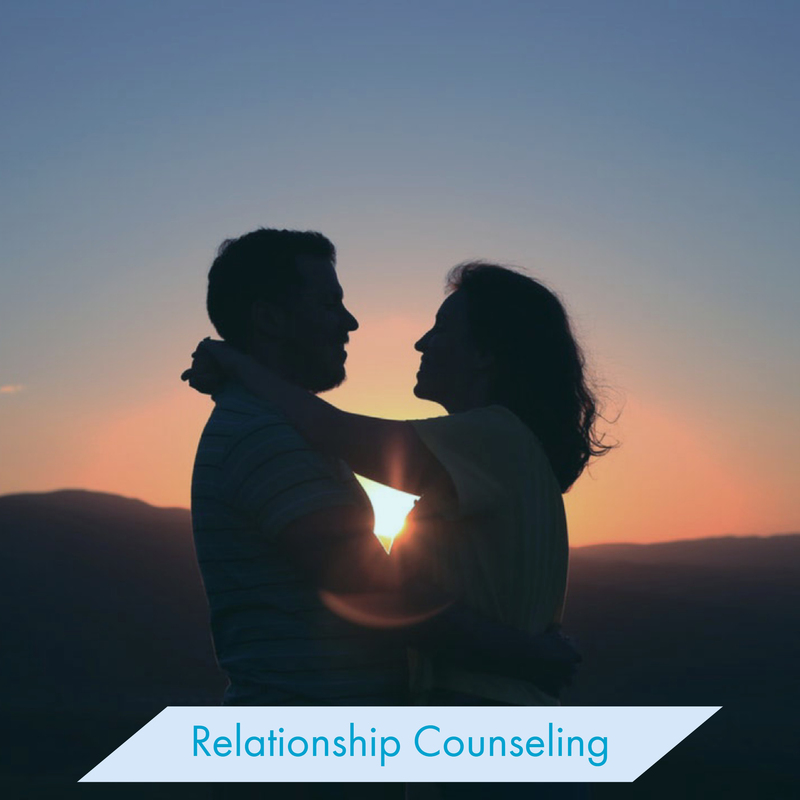 A Professional Intuitive Counselor, Laurie Huston incorporates her professional qualifications that include a Bachelor’s degree in Social Work, Neuro-Linguistic Programming (NLP) and mBit Coach and Trainer to help individuals. 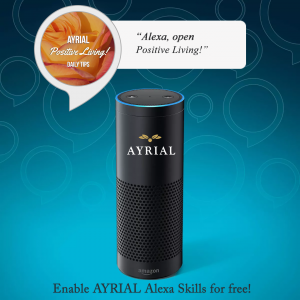 Listen to Laurie Huston’s Inspriational and Motivational Tips on AYRIAL Alexa Skill. 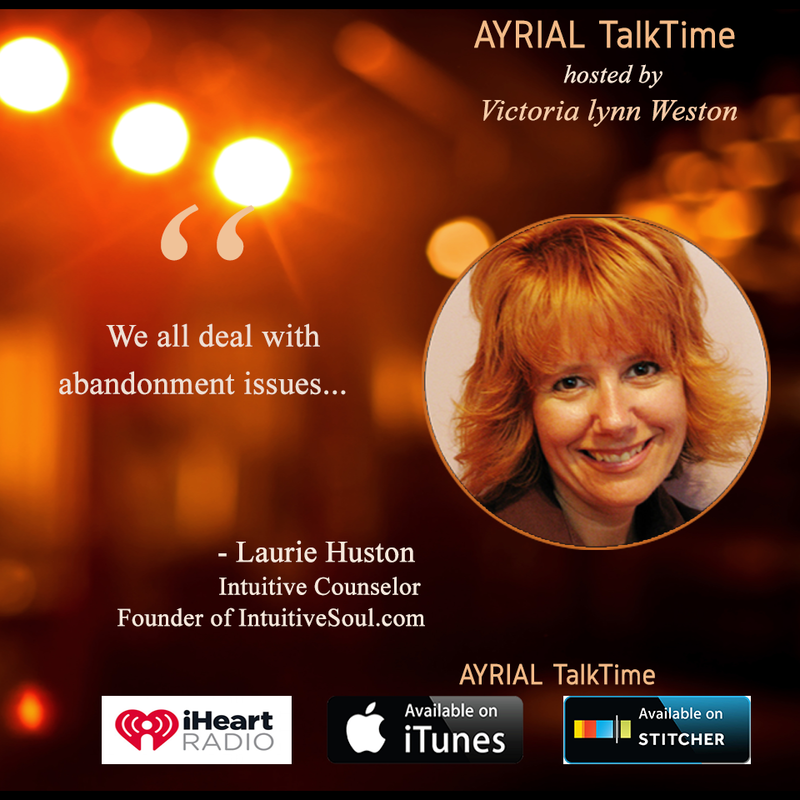 Listen to Laurie Huston’s Conversations on AYRIAL TalkTime.